If you have a new iPhone or iPad with Face ID, iOS 12 lets you create a customizable Animoji character called Memoji. A Memoji can look like you or have a totally different look — the animated character will copy your facial expression and movements either way. First, you’ll need an iPhone or iPad with Face ID to create and use Memoji. Face ID can be found on iPhone X, iPhone XR, iPhone XS, and iPhone XS Max, or on the 2018 11-inch iPad Pro and 12.9-inch iPad Pro. Then you can create a Memoji character in the Animoji app within Messages on the iPhone or iPad. Read our step-by-step guide for details on how to create a new Memoji. Have an iPhone and an iPad with Face ID? 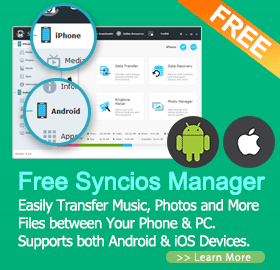 Memoji characters will sync between devices over iCloud. Once your Memoji character is created, the trick to adding a festive Santa hat is in the headwear category which is the last option in the list. The Santa hat is near the bottom of the list, but you may not recognize it without its iconic red color. You can customize the hat color with the color picker at the top of the headwear category. A simple red isn’t one of the preset colors, but you can tap the multicolor option to choose from more colors including red. Tap the red circle to select it, or use the slider that appears after you tap it to choose from a deeper shade of red or a more vibrant version. And that’s it! Your Memoji character will now sport a shiny new Santa hat through the holidays … or all year-long if you want to continue the festivities into the new year. 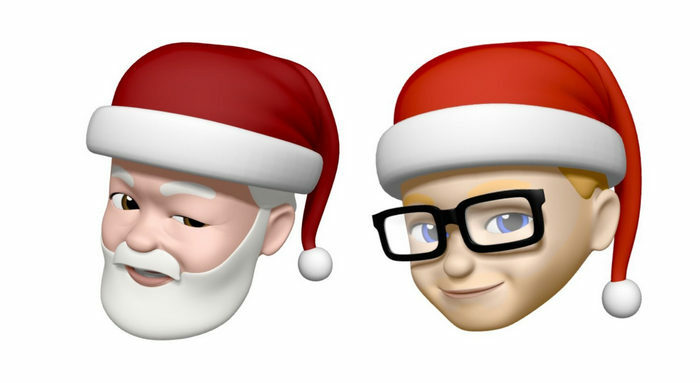 If you really want to be creative, you can even design your own Mr. and Mrs. Santa Clause Memoji characters in the Animoji app within Messages. Animoji and Memoji characters can also be used in the Messages camera app or even on FaceTime video calls from iOS 12!